The Israel of God observes all Feast of the Lord (High Day) which are outlined in the 23rd chapter of Leviticus. Each High Day has a significant meaning, which reveal the Plan of God. Each High and Holy Day is observed in its season. 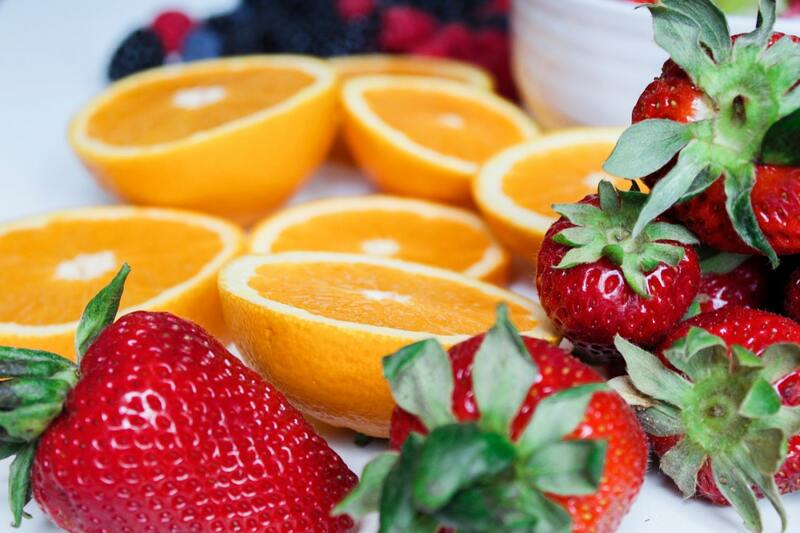 All food for the feasts are prepared according to the dietary and cleanliness laws. We cannot have foods prepared by outside services. 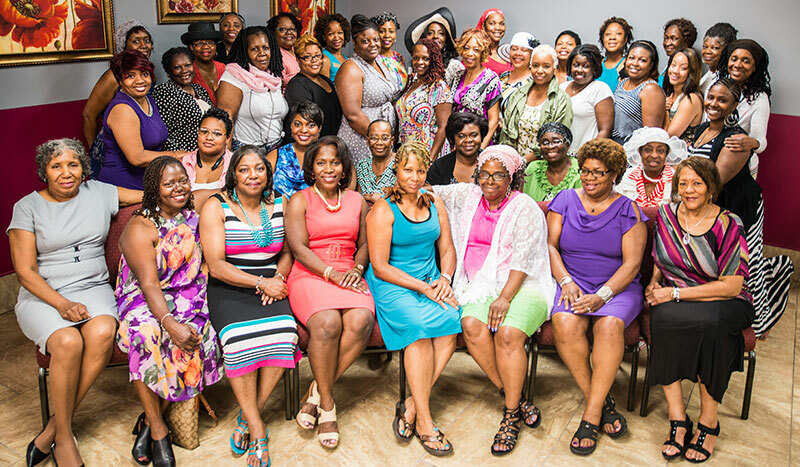 You may sign-up with the Feast Committee to help prepare food, after you have been a member for at least six months. 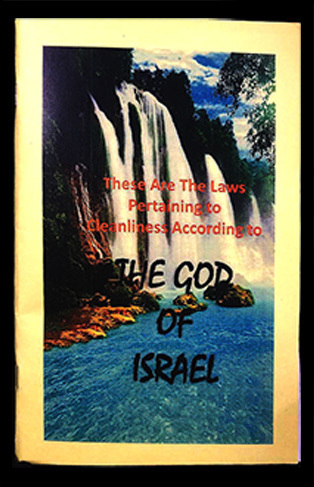 God’s cleanliness laws explain what is considered clean and unclean according to the Word of God. The Cleanliness Laws discuss, purification after bodily discharges, childbirth, touching dead bodies, Dietary Law and How to Prepare Foods for the Feasts. 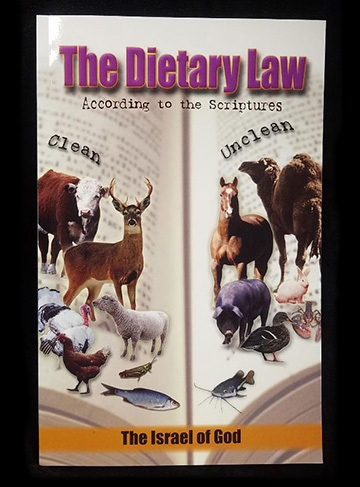 Following the dietary law is a commandment of God. 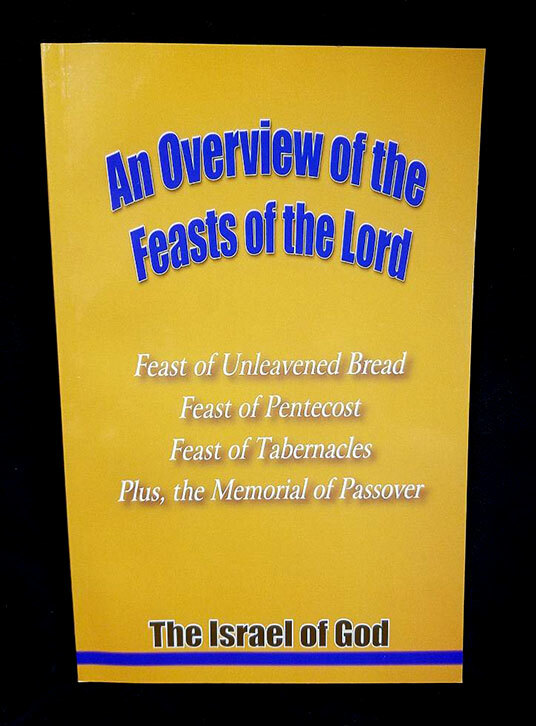 For more information on the Lord’s feast days and cleanliness laws, The Israel of God has published books for purchase at any Israel of God location, our online store, or Amazon for Kindle.